Dinner at Family Li Imperial Cuisine in Beijing. 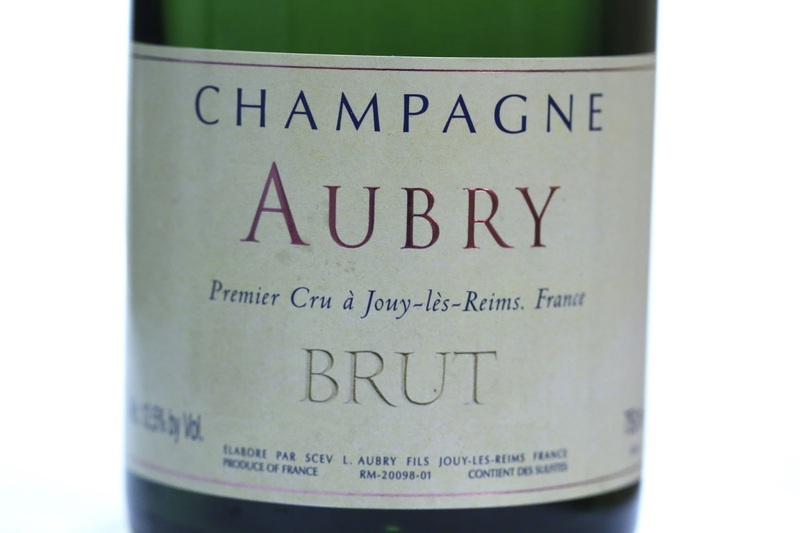 Aubry Brut - toasty and yeasty on the nose, with a nice balance between ripeness and acidity. 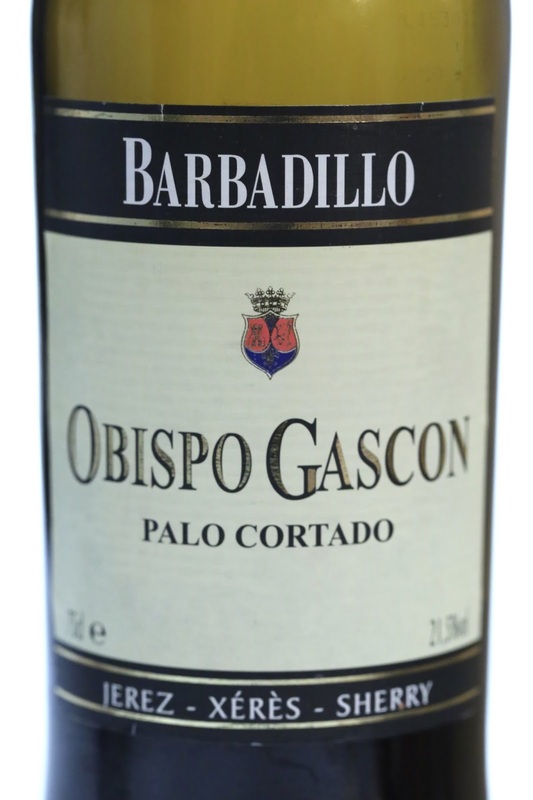 Barbadillo Obispo Gascon Palo Cortado - front palate was a little short but the finish was reasonably long. 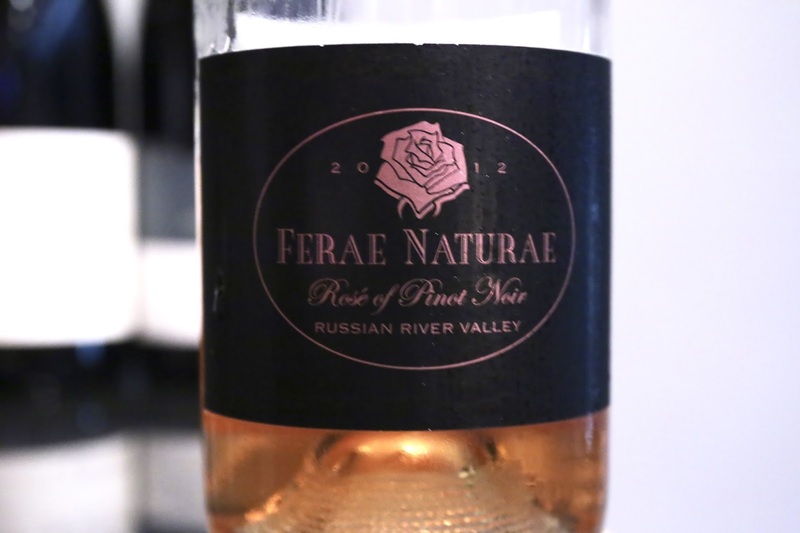 Nutty, dry on the palate. Nice. 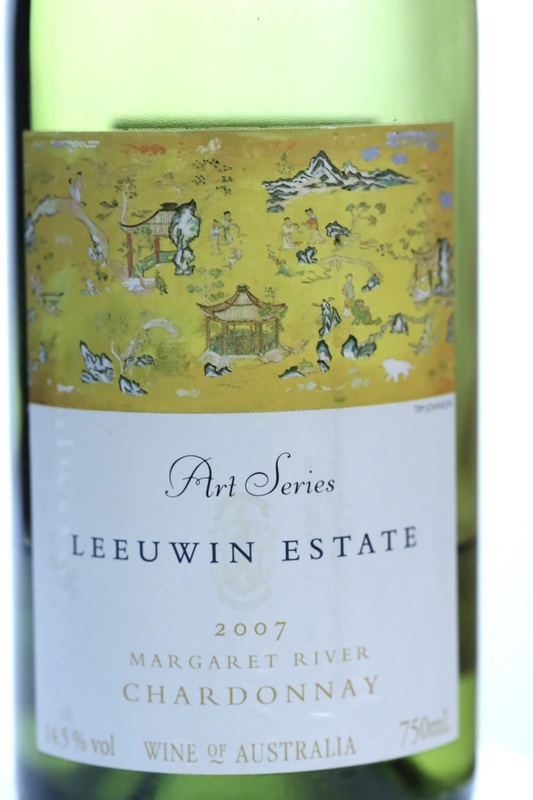 2007 Leeuwin's Chardonnay Art Series - toasty, mineral, a little caramelized and ripe. 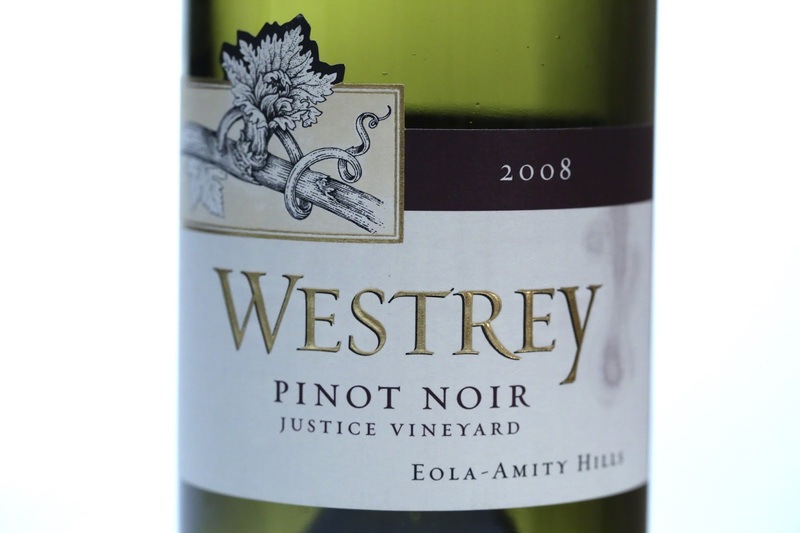 2008 Westrey Pinot Noir Justice Vineyard - eucalyptus, a little smoke, some cherries. 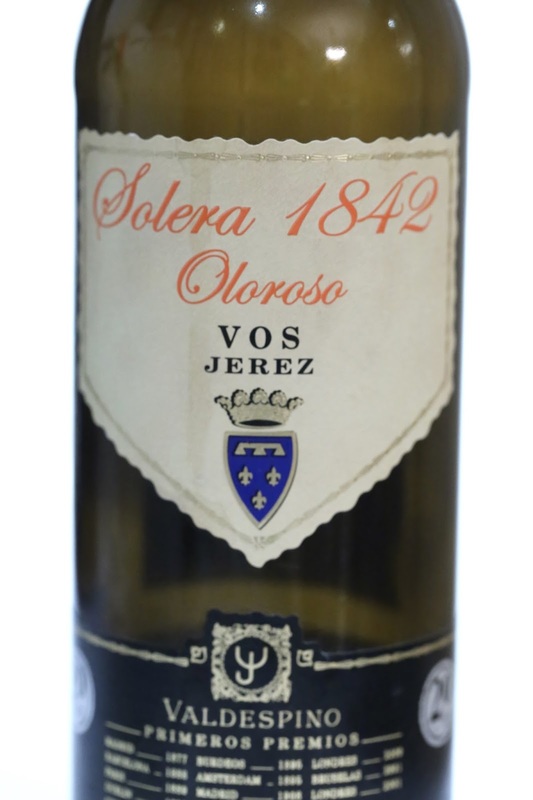 Valdespino Solera 1842 Oloroso VOS - much more nutty, more honey and sweetness, more concentrated. Lustau Almacenista Amontillado Pata de Gallina 1/38 Juan Garcia Jarana - much more savory on the palate, with a drier finish. 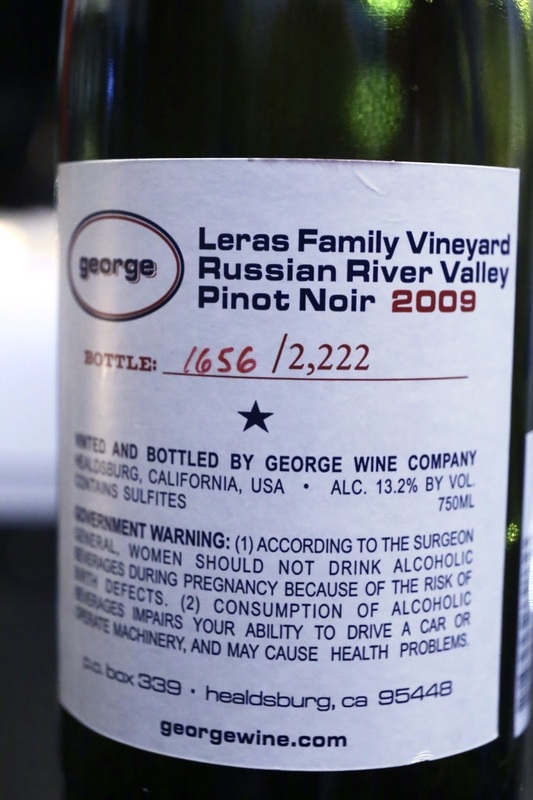 Clearly a more refined and sophisticated wine. 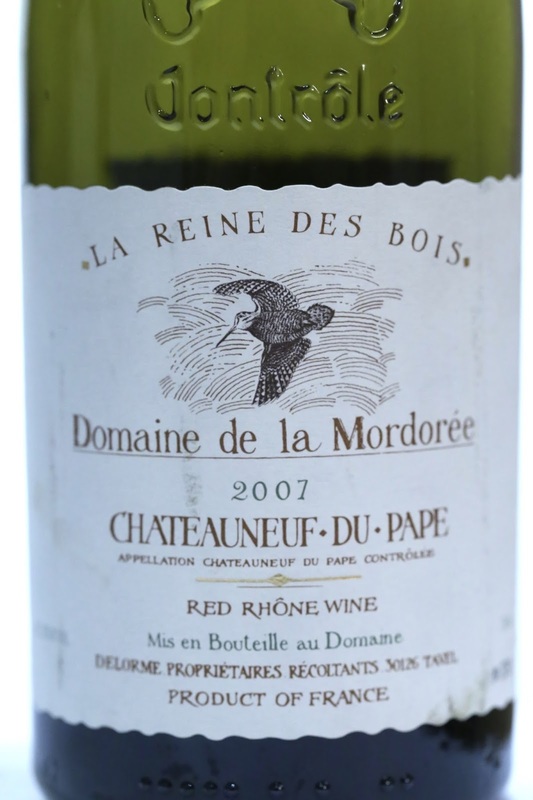 2007 Domaine de la Mordorée Châteauneuf-du-Pape Cuvée de la Reine de Bois - opened more than an hour before serving. 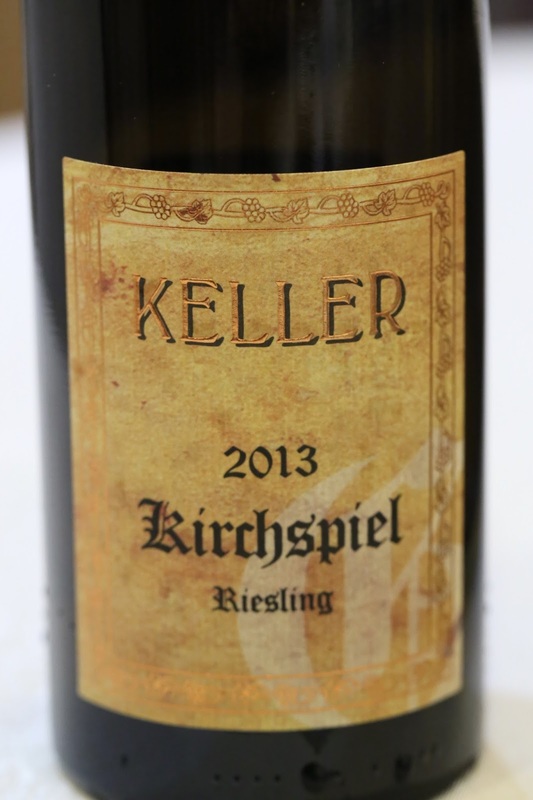 Ripe and sweet on the nose, minty, pretty concentrated. 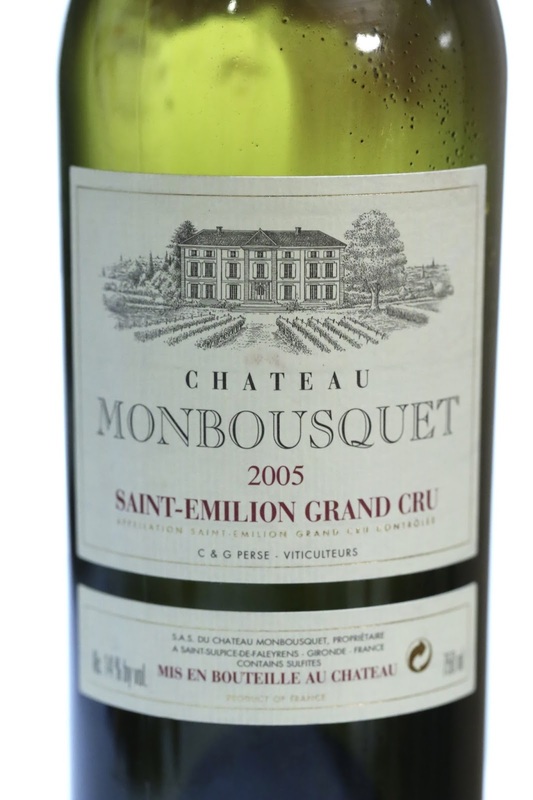 2005 Monbousquet - popped and poured. 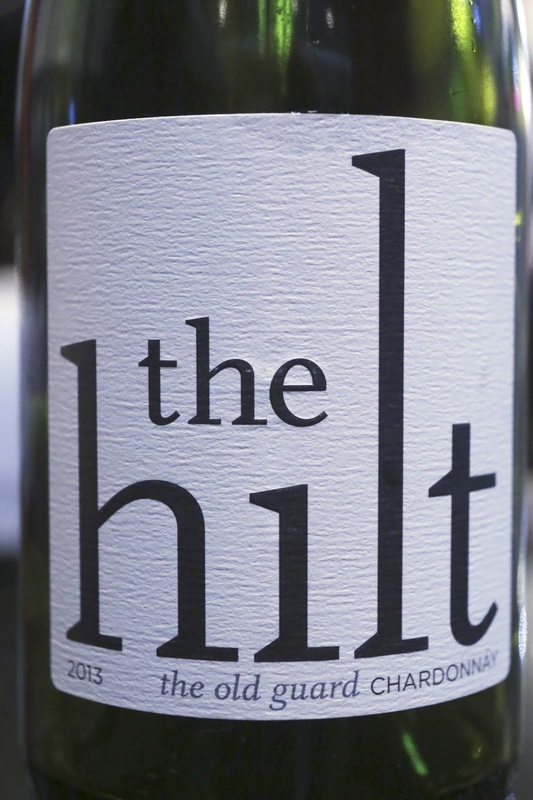 Earthy and a little smoky. 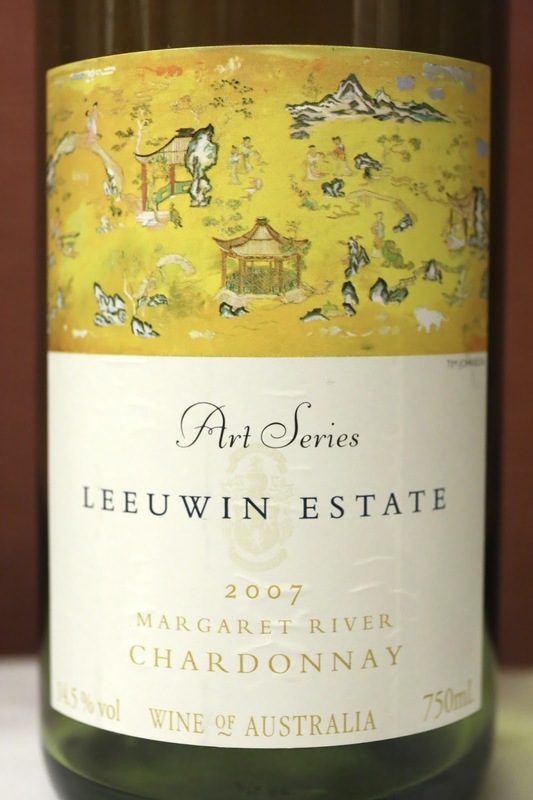 2007 Leeuwin Estate Art Series Chardonnay - pretty toasty with slightly high acidity on the palate. 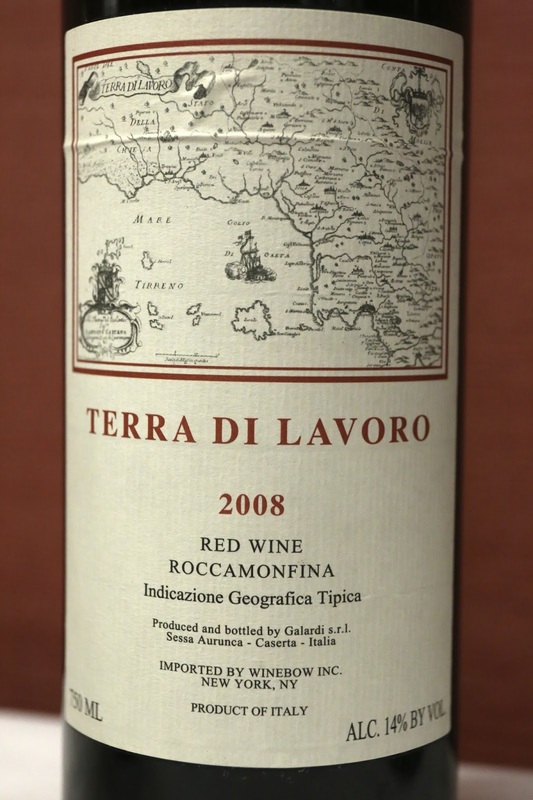 2008 Galardi Terra di Lavoro Roccamonfina - smoky, minty, and later on coffee notes. 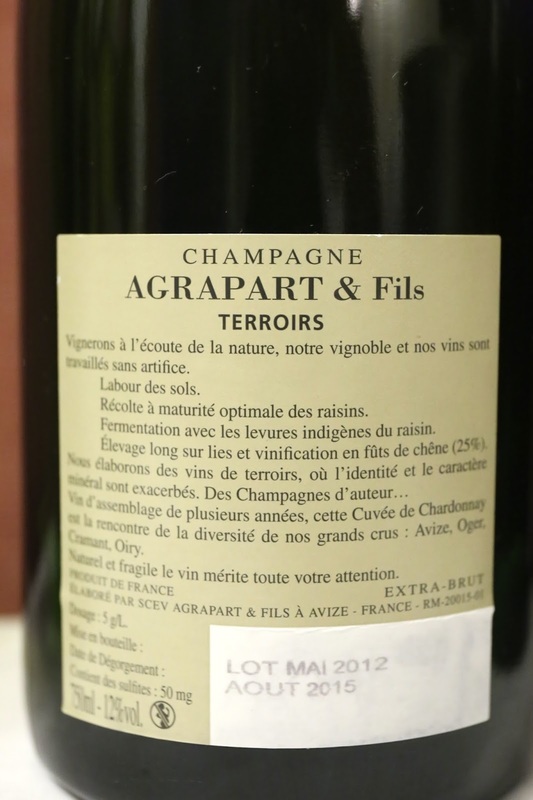 Agrapart Terroirs, mis en bouteille Mai 2012, dégorgée en Aout 2015 - an extra brut blanc de blancs that was very easy to drink. 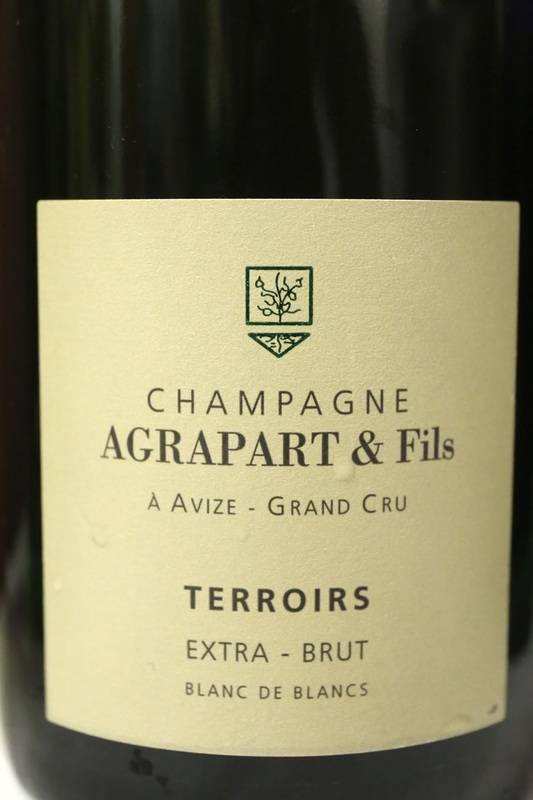 Well-balanced acidity with a nice mousse. 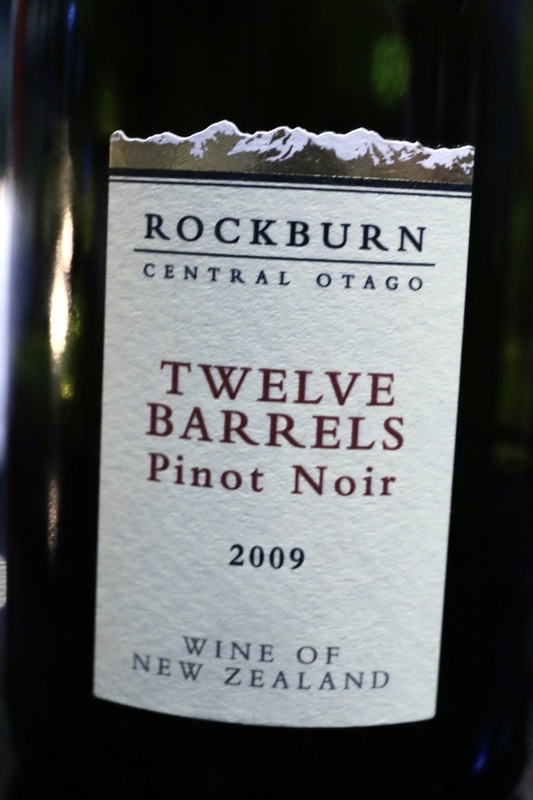 Oaky and a little pungent. 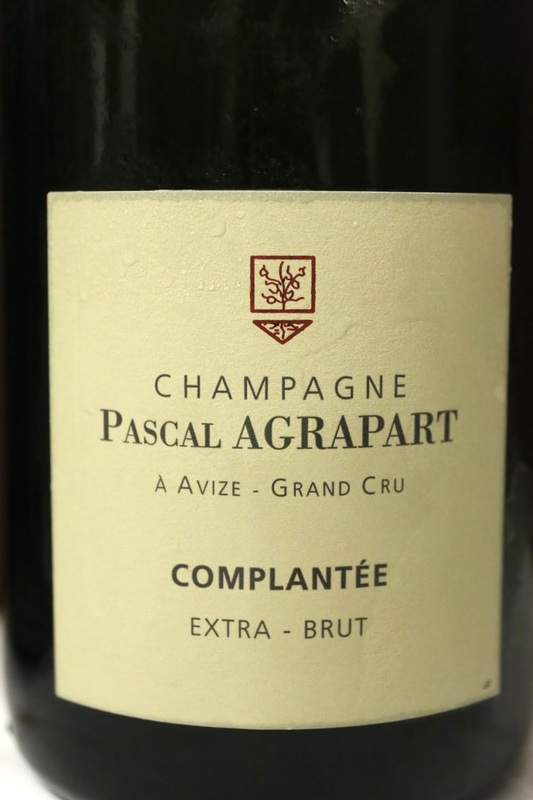 Agrapart Complantée, mis en bouteille Mai 2012, dégorgée en Aout 2015 - richer, deeper flavors, with a longer finish, and a little more acidity. 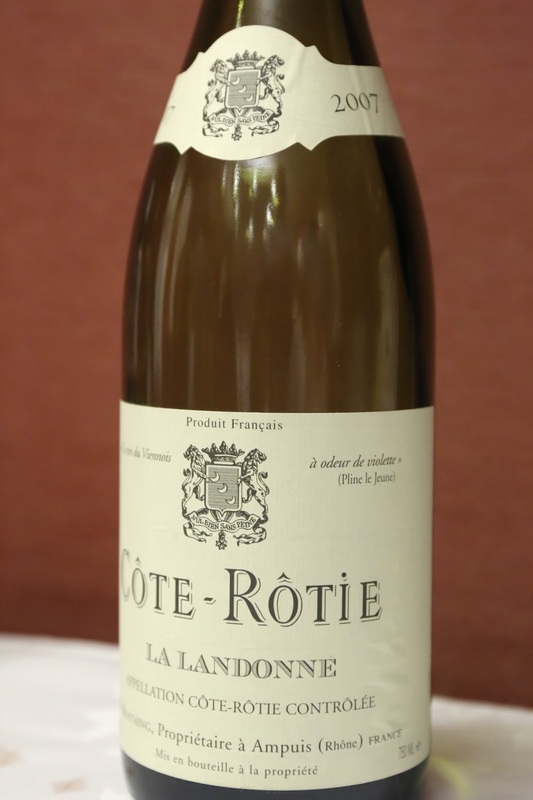 2007 Rene Rostaing Côte-Rôtie La Landonne - floral with violet notes, fruity, sweet, a little ripe. 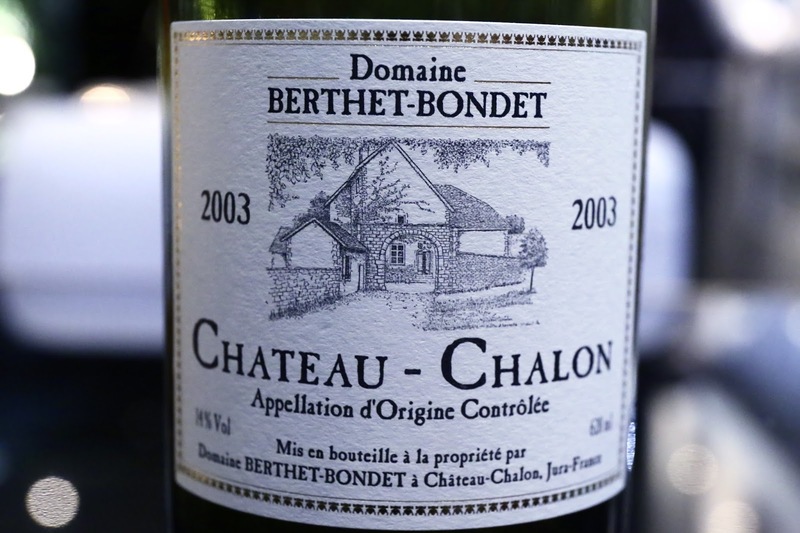 A beautiful wine drinking well right now. 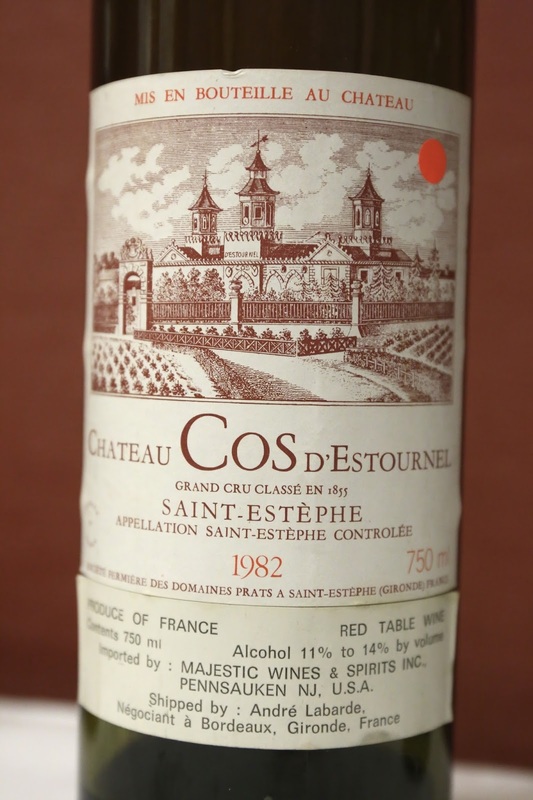 1982 Cos d'Estournel - decanted for about 2 hours, which was definitely too long. 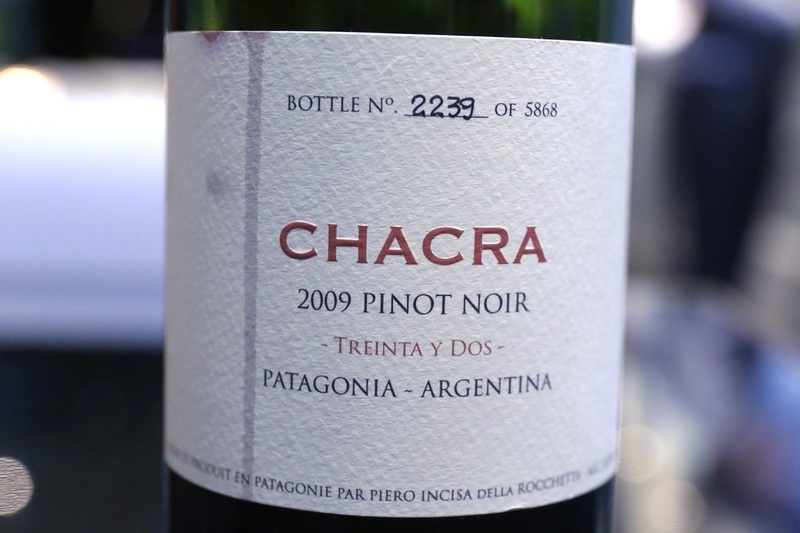 Very smooth and smoky, but lost a little of the fruit. 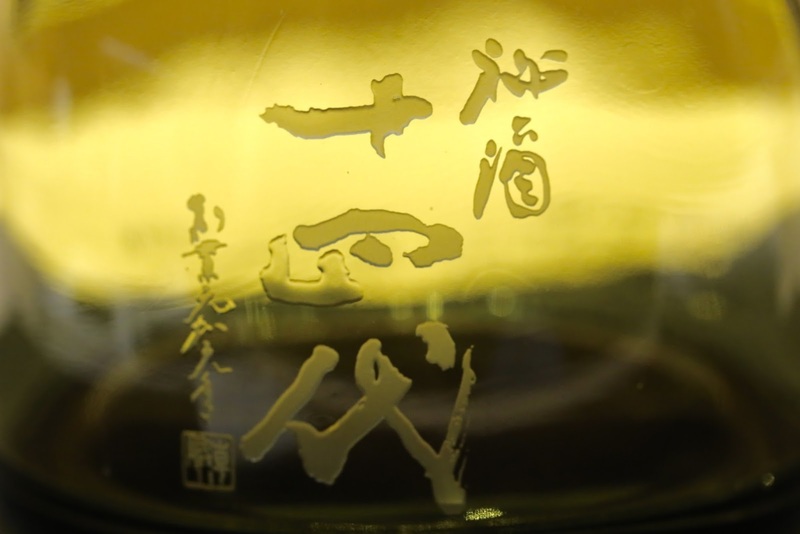 Kamoshibito Kuheiji Junmai Daiginjo Hinokishi (醸し人九平次 純米大吟醸　彼の岸) 2014, BY28 - with a seimaibuai (精米歩合) of 30%. 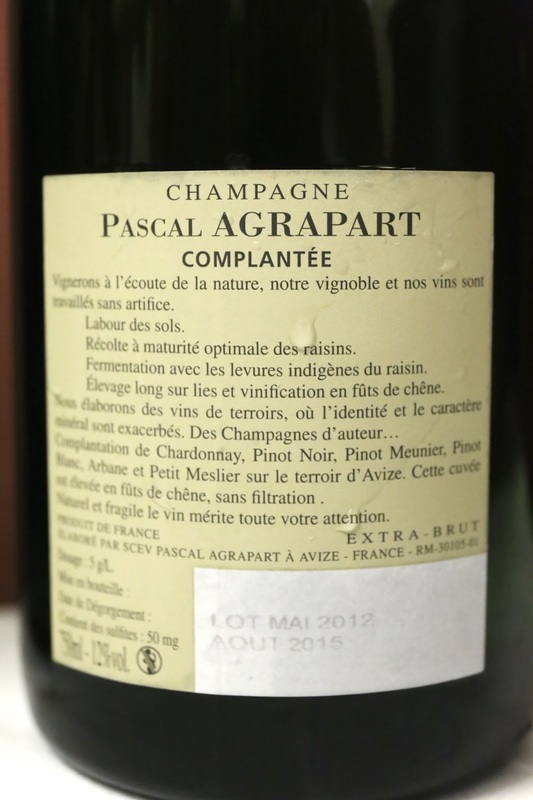 Dry on the palate, with some fermented rice flavors. 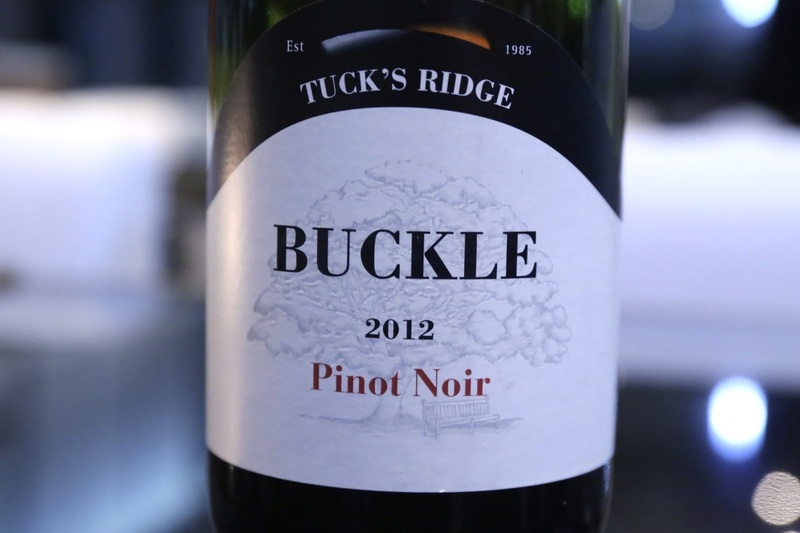 A little spicy on the finish. 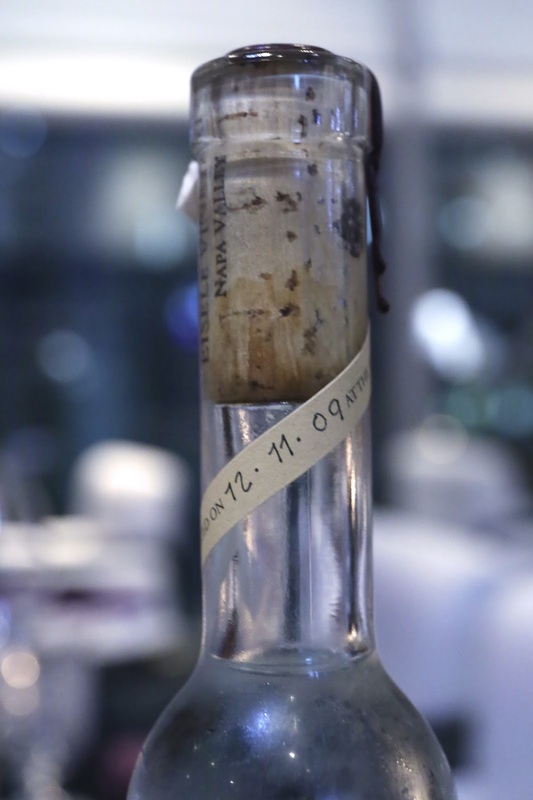 Probably more of a food sake. 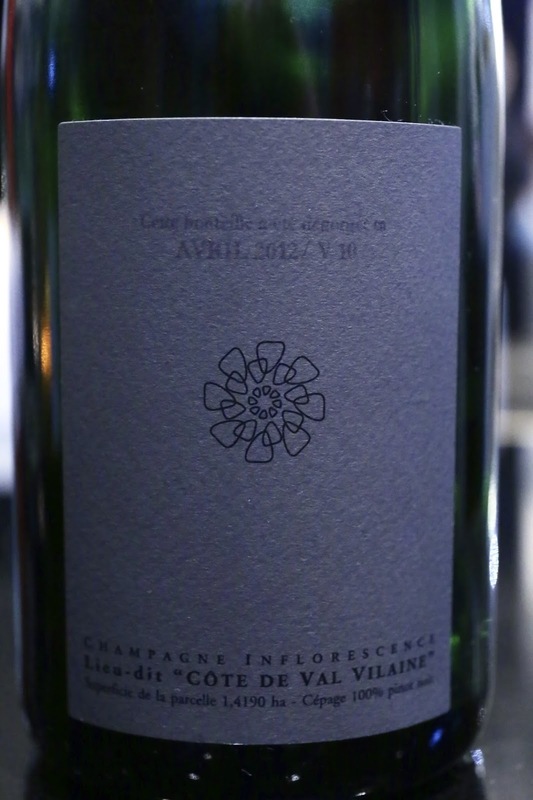 Juyondai Special (十四代 秘酒) - forgot to check the BY for this bottle, but assume it would be 28 as it was purchased this year. Seihakudo (精白度) of 65%, which should translate to seimaibuai of 35%. 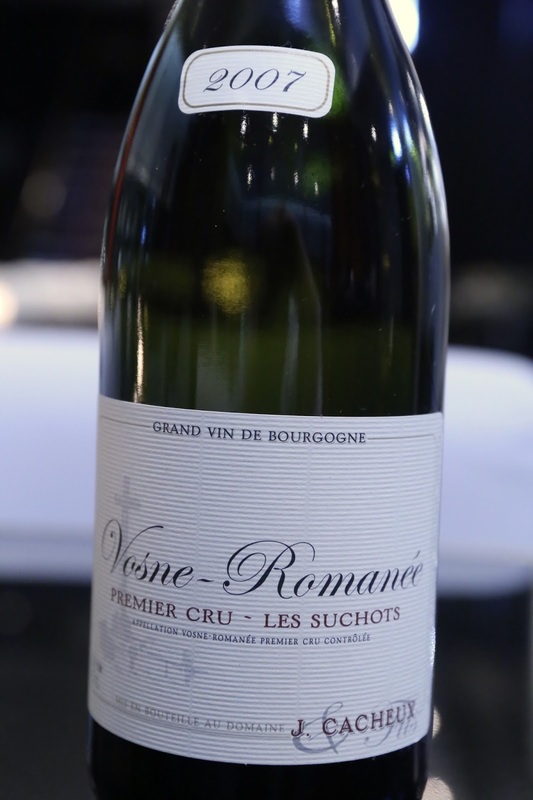 Much smoother and rounder on the palate, and more viscous. 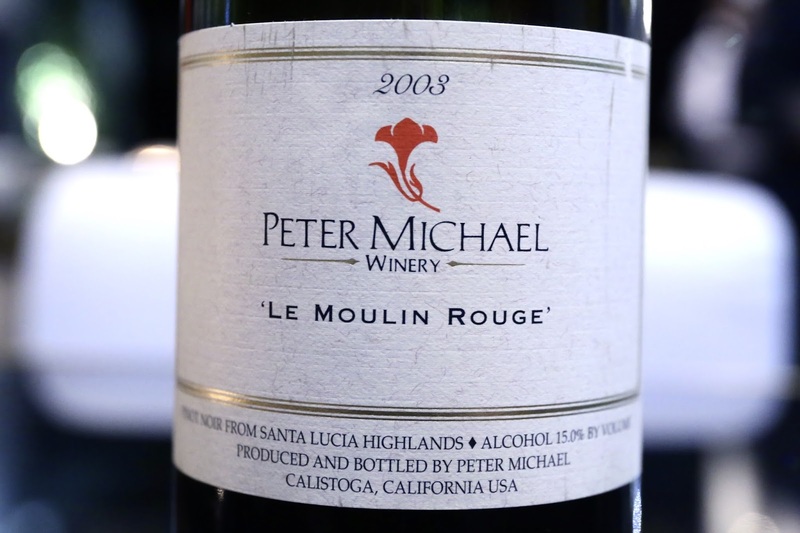 Deeper flavors and richer on the palate. 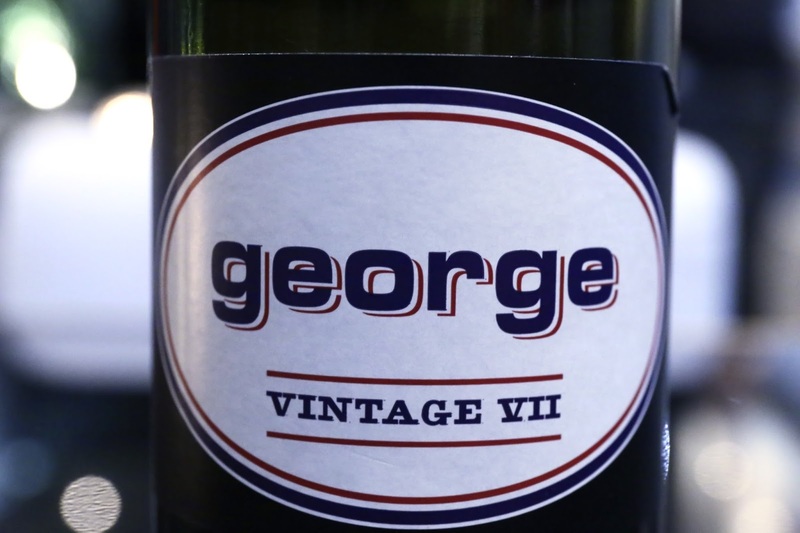 Also slightly sweeter. 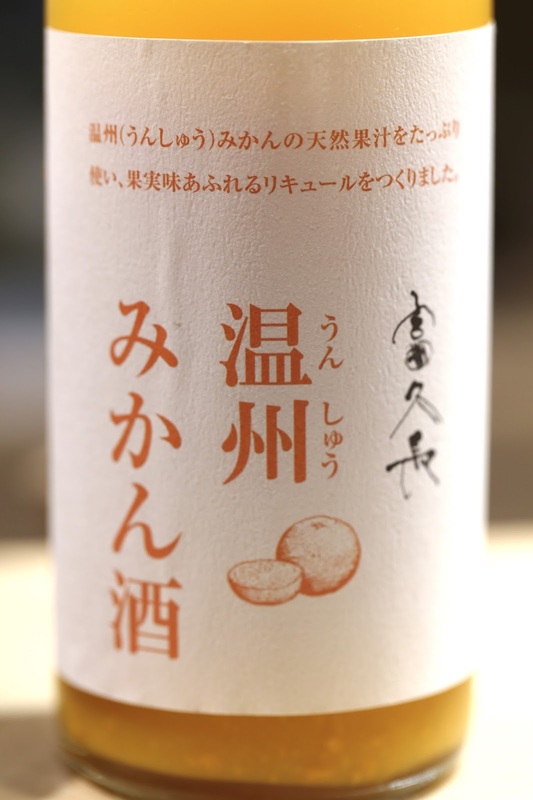 Fukucho Unshu Mikanshu (富久長 温州みかん酒) - this tasted like a very concentrated orange juice with a little bit of added alcohol. 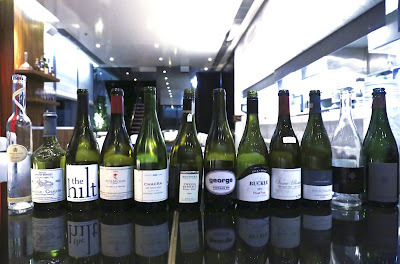 Well... there's less than 7% alcohol here, which is sake-based. Pretty nice on the rocks. 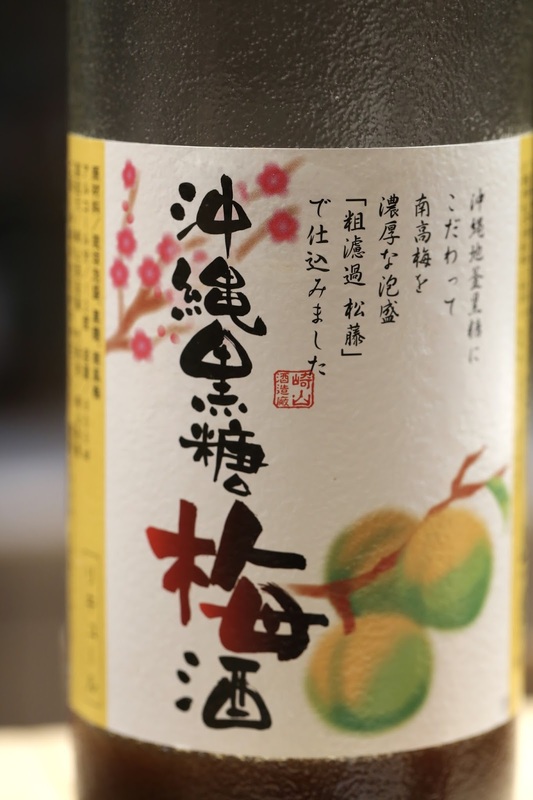 Okinawa Kokuto Umeshu (沖縄黒糖梅酒) - from Sakiyama Brewery (崎山酒造) using an awamori (泡盛) with 44% alcohol as the base, diluted down to about 14%. This was expected to be sweet, but actually wasn't as sweet as I thought it would be. 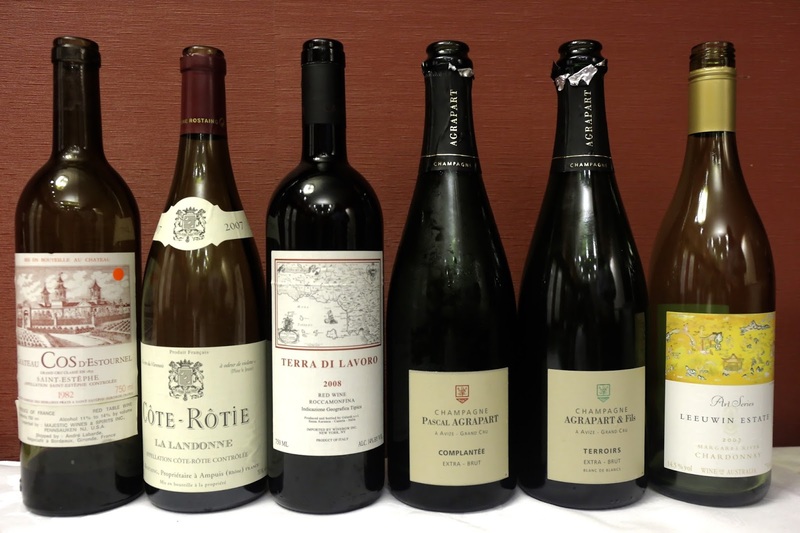 Lots of depth in terms of flavors here, though. 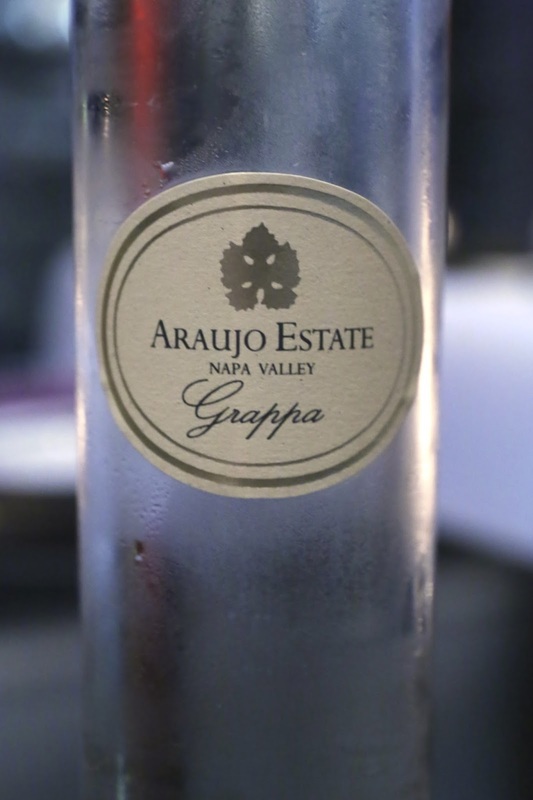 A delicious drink on the rocks. Full post on dinner and supper is here.